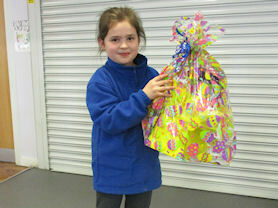 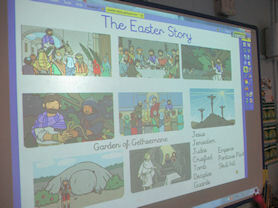 For the last week of the Spring term we had a special Easter week at Tenacres. 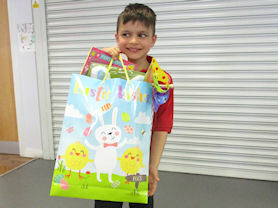 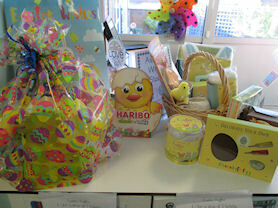 This included an Easter bunny hunt which was won by 3P. 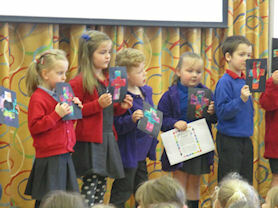 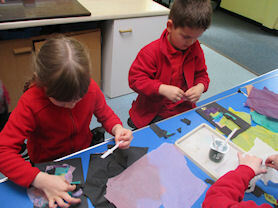 We also had a whole school RE day on Thursday 11th April. 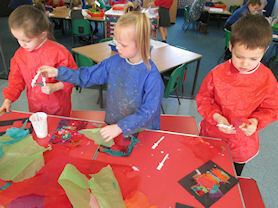 Each Year group completed a variety of activities. 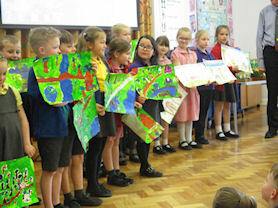 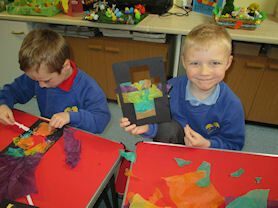 Year 1 created stained glass window crosses Year 2 drew and painted their own gardens based on the garden of Gethsemane. 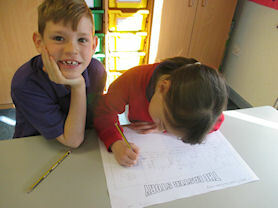 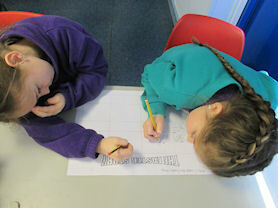 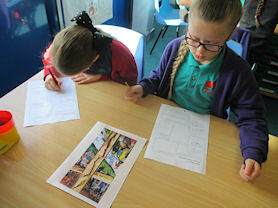 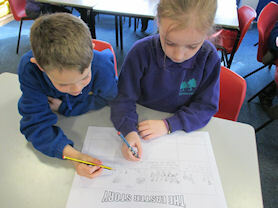 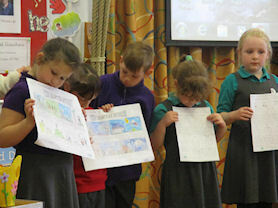 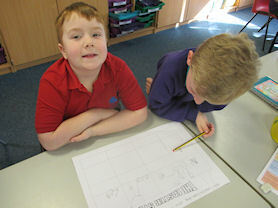 Year 3 created story boards in pairs to retell the Easter story. 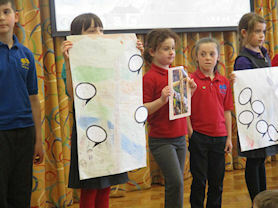 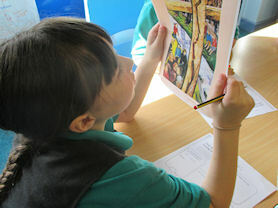 Year 4 looked at sacrifice and a painting based on the Crucifixion.